Holidays are around the corner and we couldn’t be more thrilled to finally have that much-needed time off. While some of us might be escaping to the beach or chasing a white Christmas, one thing is for sure, our hair needs to look fantastic! Luckily, there are ways to look hair-perfect with products that are portable and effective for any vacation type and hair type. Heading to the beach? We envy you! Nothing is more relaxing than sitting under the sun and sipping pina coladas. Beach wave hair is always hot, but sometimes sun damage can dry out your locks. Try using a serum that will moisturise hair and keep those pesky flyaways at bay. POPxo recommends: Matrix Opti.Care Split End Serum Shea Butter (Rs 423) is nourishing from root to tip, which is essential when chilling on the beach. Plus it’ll help protect hair from split ends. Another great product to take to the beach is dry shampoo. Sand, grime and sweat can collect in your hair and you don’t want that while on holiday. Go from beach waves to dinner perfect hair by carrying some dry shampoo, which can be easily applied and quickly refreshes hair. POPxo recommends: BBLUNT Back To Life Dry Shampoo For Instant Freshness Beach Please (Rs 550) has a sea breeze fragrance and also gives you some texture to style hair the way you want. If you’re the type of girl who loves spending her travel money exploring the fashion capitals of the world, then perfectly groomed hair is high on your priority list. 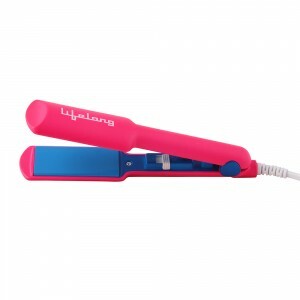 A good portable hair iron will always save the day no matter what your hair does. POPxo recommends: Lifelong HS03 Travel Friendly Hair Straightener Iron (Rs 1,005) goes up 210 degrees which is hot enough to style even the most unruly hair. Once, you’ve beautifully styled your hair, it’s time to set it right. Carrying a travel-sized hairspray handy will keep your strands in place. Perfect for those days where you’re on a shopping spree in Paris or running to see a Broadway play in New York. POPxo recommends: Hair4Real Hair Spray (Rs 299) comes in a 30ml bottle, which makes it easy to travel with. The ultimate escape in December is a snowed-in town. But the catch is that dry skin and hair will be an issue since those climates tend to lack humidity. So before you go for a snow fight, nourish your hair with a good leave-in conditioner that will fight against dryness and keep hair looking healthy. 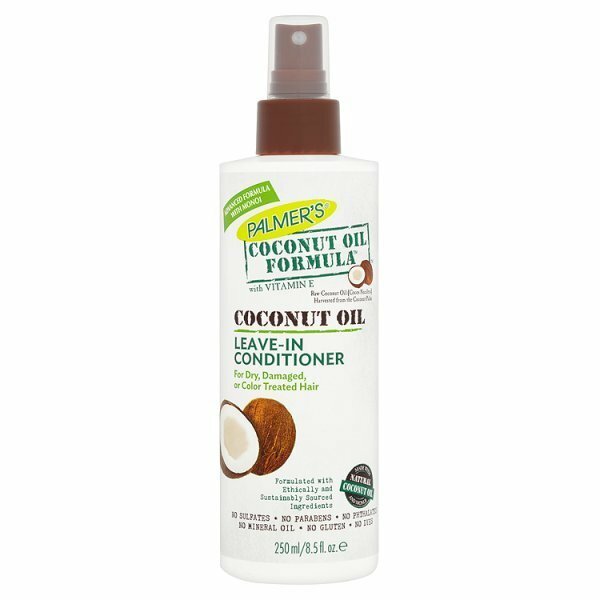 POPxo recommends: Palmer's Coconut Oil Formula Leave-In Conditioner (Rs 536) has the goodness of regular hair oil but comes with a non-sticky formula that doesn’t need to be washed off. Dry scalp is very common in cold climates, which is a big bummer for your holiday spirit. Fight away those flakes and use a dandruff shampoo, conditioner or hair cream that can prevent excess build-up. 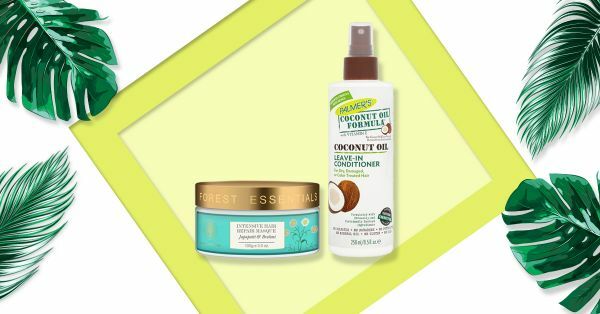 This along with a leave-in conditioner will make even the most rough hair amazing! 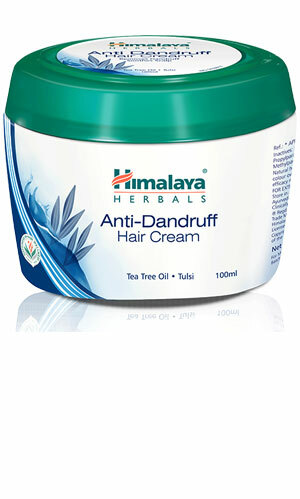 POPxo recommends: Himalaya Herbals Anti-Dandruff Hair Cream (Rs 72) is all natural and nourishing. Use it before or after shampooing for best dandruff-free results. Unfortunately, not all of us get a few weeks off from work. Those of us staying in the city have to battle the usual pollution, grime and dirt. So, why not treat your tresses to a little bit of a home spa treatment? 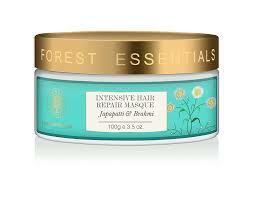 A hair masque that can repair and rejuvenate tired city hair is the need of the hour. Plus, it’s a great way to unwind over the weekend. POPxo recommends: Forest Essentials Japapatti And Brahmi Intensive Hair Repair Masque ( Rs 1,425) is made with all-natural ingredients and is designed to protect and repair hair. Just because you haven’t been able to skip town and enjoy a few days off getting a tan and renewing yourself, doesn’t mean you can’t experiment with your look. Play with hair extensions and try clip-on bangs that can immediately revamp your style. It’s a fun and temporary way to break the monotony of the city routine. 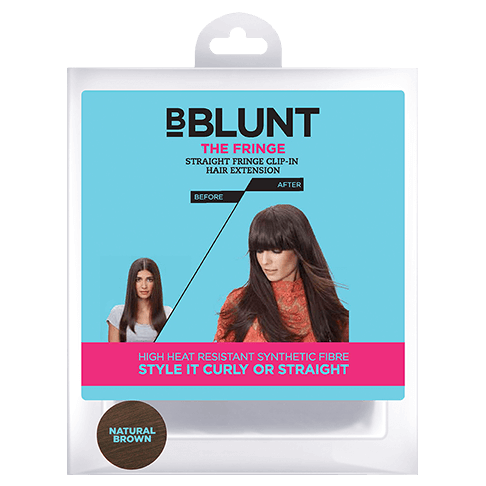 POPxo recommends:: BBLUNT The Fringe, Straight Fringe Clip In Hair Extension (Rs 2,000) is easy to use and doesn’t come with the hassle of growing out a fringe.